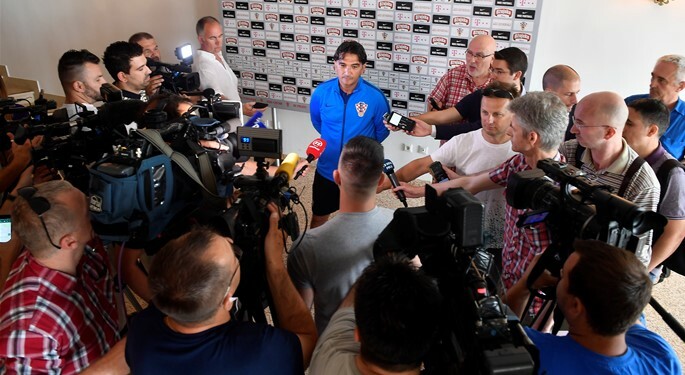 On Monday, Croatia's 23-man list for the FIFA World Cup was finally revealed, with head coach Zlatko Dalić deciding to leave Matej Mitrović out. 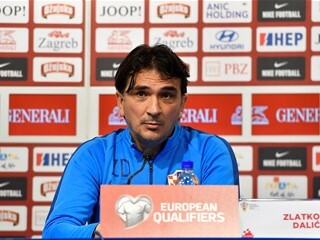 Croatia head coach Zlatko Dalić confirmed the final FIFA World Cup squad. As expect, it was one centre-back that had to be left out, and it was Matej Mitrović of Club Brugge. "It was more difficult to make this decision than to witness our defeat against Brazil. I am sad for him, he is a top professional, and of course he was disappointed, but he realized that Ćaleta-Car had played more games in continuity. 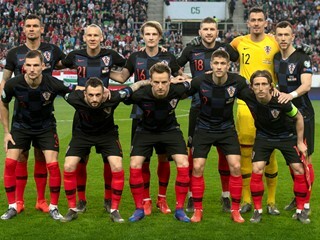 Ćorluka, Lovren, and Vida were safe. I thought about this very long, even made some other combinations, and if there is an injury, Mitrović will come back. However, I stand by my choice and I believe I've made the right decision", said Dalić. 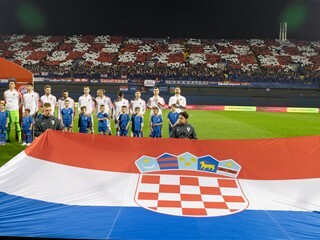 Croatia play Senegal on 8 June in Osijek, and departs to Russia on 11 June.